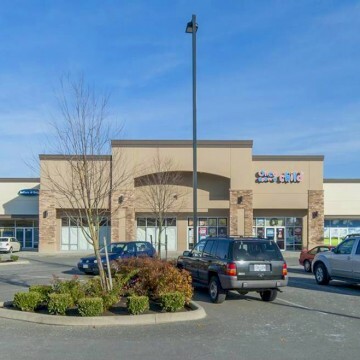 The property is centrally located in the rapidly growing town centre of Willowbrook in the Township of Langley. 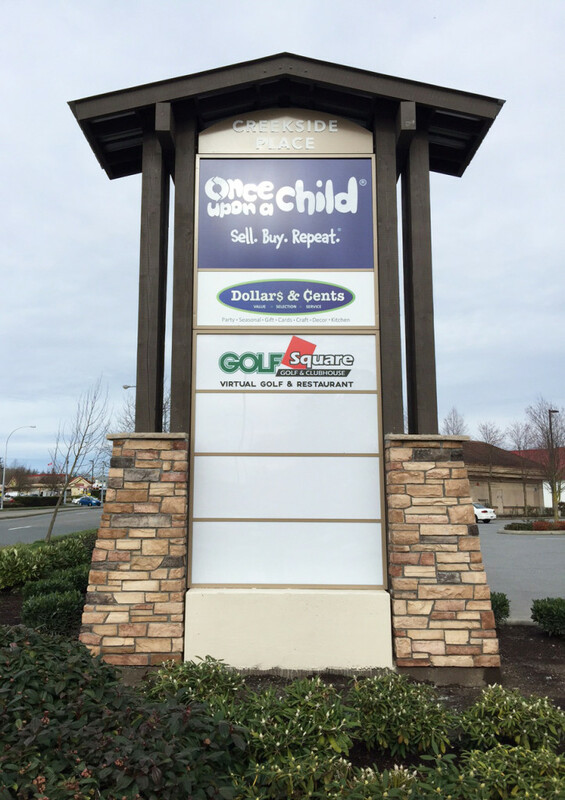 Creekside Place is in the most dominant commercial core in Langley and one of the busiest in the Fraser Valley. It is in close proximity to the Willowbrook Shopping Centre, the regional shopping centre of the area and is surrounded by a number of well-known retailers. Creekside Place is extensively serviced by high-volume traffic corridors and bus routes providing connections throughout Metro Vancouver and is within proximity to the affluent and ever growing Clayton Heights and Willowbrook/Willoughby neighbourhoods. 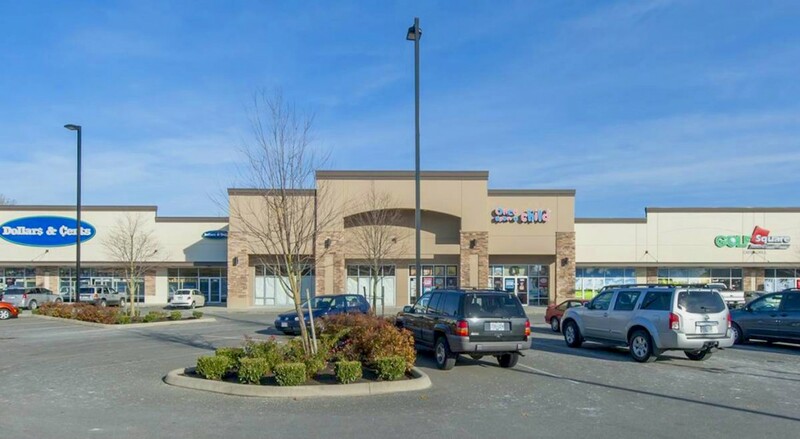 It is situated along the bustling Willowbrook Drive, a major corridor in the Langley area. The vibrant, developing area is currently a centre of growth featuring burgeoning new neighbourhoods that provide housing, parks and shopping opportunities, as well as a new hub of office and retail development. Creekside Place is an open-air, multi-tenanted shopping centre in a premium location with excellent street exposure. 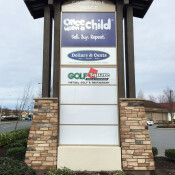 There is excellent surface parking and extensive frontage. The building has undergone recent construction and features all-glass store fronts and high big style ceilings. There are future plans to expand the property in the form of two extra phases. 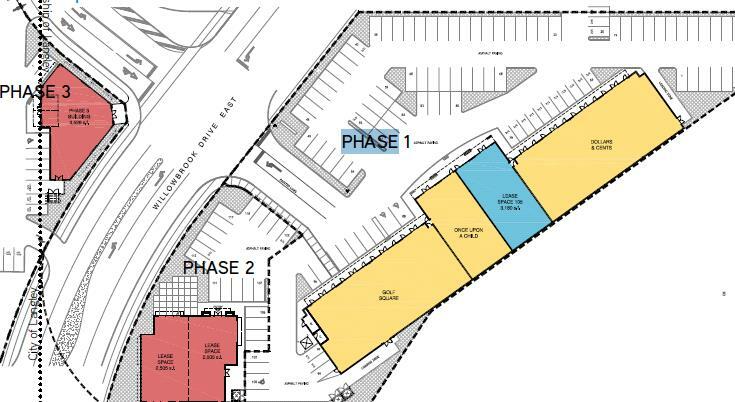 Phase 2 will offer up to 5,010 sq ft of available space and Phase 3 up to 3,526 sq ft.